This compact bulb is a perfect example of how big things come in small packages. 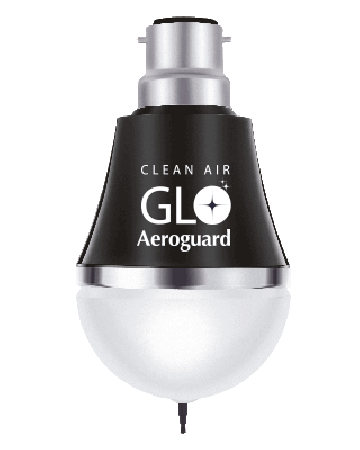 Clean Air Glo is built with an ionizer , making it a perfect accessory for those who wish to stay in an environment that is free from smoke, odor and airborne allergies. The Built In ionizer releases negative ions in the air & curbs the pollutants such as dust, dirt and pet dander. It thus ensures that the air you breathe has no positive ions, leaving you rest assured of living in a no impurities zone. The compact air purifier efficiently removed ordor and smoke and cleans air in areas like kitchen, bathroom,laundry and garbage places. The goods are warranted against defects arising from faulty designs, workmanship and materials for 12 months from the date of Installation. Almost 90% of our time is spent indoors. Therefore, it’s critical that the quality of air we breathe inside our homes is of the highest quality. But research shows that indoor air can be up to 10 times more polluted than outdoor air. While certain pollutants like smoke, dust, paint and animal dander can be easily identified, others like bacteria, fungi, mold spores, pollen, viruses, etc., are hard to see with the naked eye. This makes them doubly dangerous. How harmful is indoor air pollution? Poor indoor air quality can trigger allergy flare-ups, asthma attacks and worsen existing respiratory conditions. What are the symptoms of indoor air pollution? If the air quality in your home is poor you may experience frequent headaches, perpetual colds, as well as chronic asthma. Other symptoms include headache, dizziness, and cough, irritation of the eyes, nose, and/or throat, runny nose, and difficulty in breathing, chest and/or abdominal pain, nausea, difficulty sleeping and rashes on your skin. Does an Air Conditioner generate fresh air? No, air conditioners do not generate new or fresh air. They simply recirculate the air that’s already present inside the room or vehicle. What is an Air purifier? An air purifier is a device which purifies the indoor air making it fresh and pure. 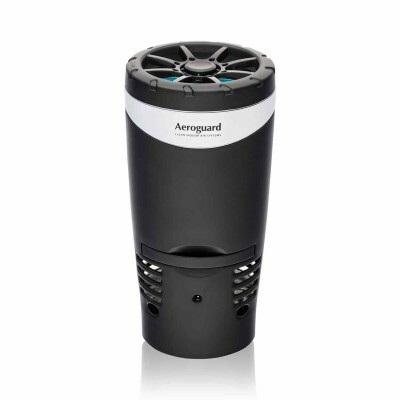 How can the Aeroguard air purifier help purify indoor air? The ActonTM Advance with its superior HEPA Filter, anti-bacterial pre-filter and 7-stage purification system removes dust, smoke and other harmful impurities present in the air in your home. At the same time, its double UV filtration system replenishes your home with pure, bacteria-free air. What are the benefits of Aeroguard purifier? Aeroguard air purifiers come with a 7 stage filtration process that cleans the air in your home. It eliminates indoor air pollutants like dust, smoke, animal dander, etc., and ensures that the air you breathe at home is pure and healthy. Will one air purifier be enough to clean the air in the entire house? No, a single air purifier will not clean the air in your entire house. Identify those rooms where you spend most of your time and install an air purifier for those rooms. For example, the air quality in your bedroom is extremely important since you spend a considerable amount of time there. You can install an air purifier in your bedroom. Where should I install my air purifier? If you suffer from allergies (especially dust allergy), then the best place for an air purifier is your bedroom. It's essential to have clean air in your bedroom because you spend about a third of your life there. What is a pre-filter in Aeroguard? 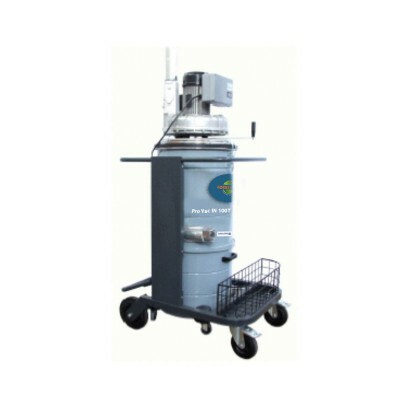 The pre-filters main function is to capture large particles such as dust, pollens, skin flakes, etc. The air first enters the pre filter. Another feature is to preserve and extend the life of other filters that are involved in the functioning of the purifier. What is an electrostatic filter in Aeroguard? Electrostatic filters use an electrostatic charge to attract pollutants and trap them on collector plates. It helps in removing fine dust particles, dust mites, pollens etc. What is an activated carbon filter in Aeroguard? This particular filter specializes in capturing and neutralizing common chemicals, gases, odors and tobacco smoke. 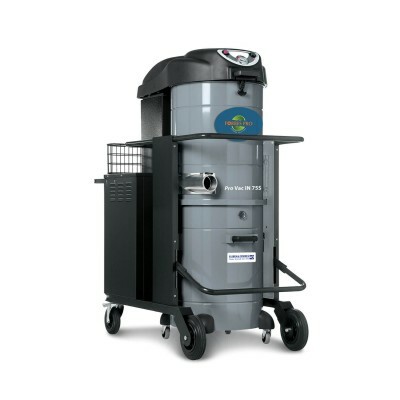 HEPA stands for High Efficiency Particulate Air. HEPA filter removes at least 99.97% of all impurities in the air that are as small as 0.3 microns. How do HEPA air purifiers work? A HEPA filter removes at least 99.97% of all particles as small as 0.3 microns. HEPA was originally developed by the Atomic Energy Commission to capture radioactive dust particles. 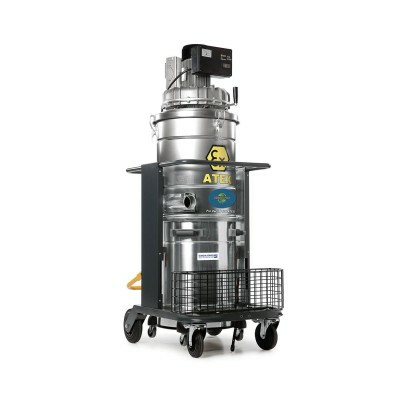 Allergens such as pollen, animal dander, mold spores, and dust get trapped in the filter. These contaminants and particles are not able to flow back into the circulation due to high absorbent pores of the HEPA. What is HEPA made of? HEPA filter is made up of glass fibers with very tiny passage that allows the air flow to pass through the material but not much else. Since the passage through the fibers of the media are so small, you need a lot of surface area for a reasonable amount of air flow to pass through the media. Therefore, this media is always folded in an accordion or zig-zag fashion to get a lot of surface area. It is titanium dioxide. It is the naturally occurring oxide of titanium and its chemical formula is TiO2. It is also known as photocatalytic oxidation. Negative ions are basically negatively charged particles. They help purify and freshen the air you breathe silently, optimally and safely. 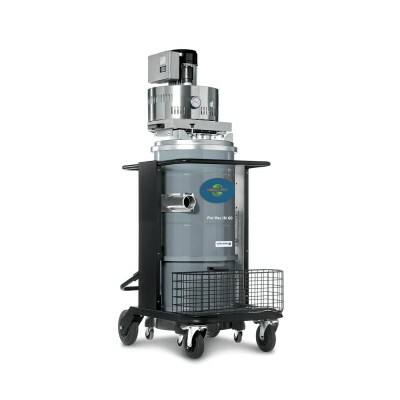 It eliminates pollen, mold spores, dust, pet dander and many other allergy causing particulates from the air you breathe. It circulates trillions of negative ions to neutralize floating pollutants throughout the room. What are the benefits of Negative ions? Negative ions help increase the blood holding capacity in the body, body metabolism, respiratory system, making the environment more favorable. How and when will I know that the filters need to be replaced? 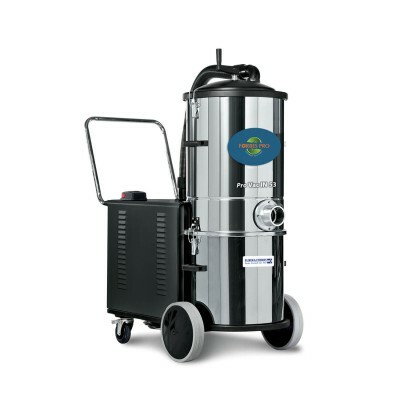 Aeroguard range of air purifiers indicate when the HEPA filter needs to be replaced. Dr. Aeroguard have an in-built feature on the app that notifies you when the filters need to be replaced. Generally speaking, the lifespan of the filter is 6-12 months depending on the air quality and the environmental conditions.